How does the Holy Spirit work in the lives of Christians? The answers are found in this bestselling ebook, The Fruit of the Spirit. 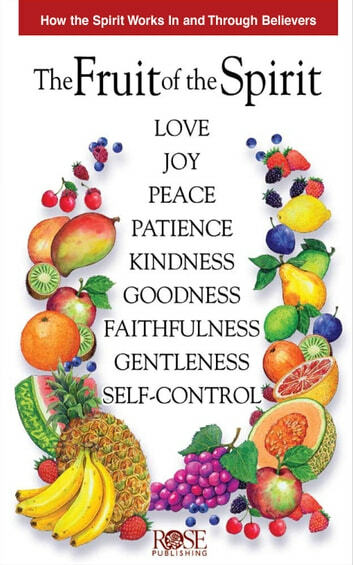 Based on Galatians 5: 22 & 23, this informative ebook helps Christians understand nine fruit of the Spirit: love, joy, peace, patience, kindness, goodness, faithfulness, gentleness, and self-control. These traits can only be developed with the help of the Holy Spirit. The Fruit of the Spirit is an excellent tool for teaching, for devotions, or for reference. Scripture in both the Old and New Testaments refers to bearing fruit. For believers today, the fruit of the Spirit represents the outward or visible growth believers experience in Christ through the Holy Spirit. That's why this teaching is so important. The Fruit of the Spirit ebook is an excellent tool for teaching students of all ages how the Spirit works in and through believers to achieve true change in behaviors and actions. It also makes an outstanding devotional or reference guide. The Fruit of the Spirit is an excellent study for believers at any level of spiritual growth or maturity. Believers will spend a lifetime seeking the manifestation of the fruits in their lives. The Fruit of the Spirit ebook provides insight to how the fruit of the Spirit was evident in the life of Jesus as well as what the fruit truly looks like in the lives of believers. Here is an example - One of the fruits of the Spirit is love. The Fruit of the Spirit defines love as: Love is not based on emotions or feelings. It is a decision to be committed to the well being of others without any conditions or circumstances. The Fruit of the Spirit ebook offers four powerful verses that define Good Fruit as well as a list of Bad Fruit that includes greed, anger, drunkenness, and evil desires, among others. •Stuart Briscoe, The Fruit of the Spirit: Cultivating Christlike Character. Topical index: agathosune, agape, anger, bearing fruit, chara, chrestotes, debauchery, deceit, drunkenness, egkratea, eirene, envy, evil desires, factions, faith, fatithfulness, filthy language, fits of rage, fruit, gentleness, goodness, greed, hatred, idolatry, impurity, kindness, love, lust, jealousy, joy, orgies, makrothumia, malice, patience, peace, pistis, prautes, self-control, selfish ambition, sexual immorality, slander, spiritual fruit, witchcraft, nine fruits of the spirit. Nice read for new & older Christians alike. 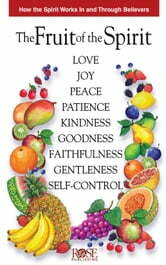 The meaning of the 9 Fruits of the Spirit are backed up by wonderful scriptures from the Word of God. 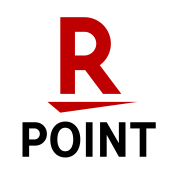 Excellent practical resource for old and new Christians alike. Easy to read and understand. Backed up by scripture references right through.